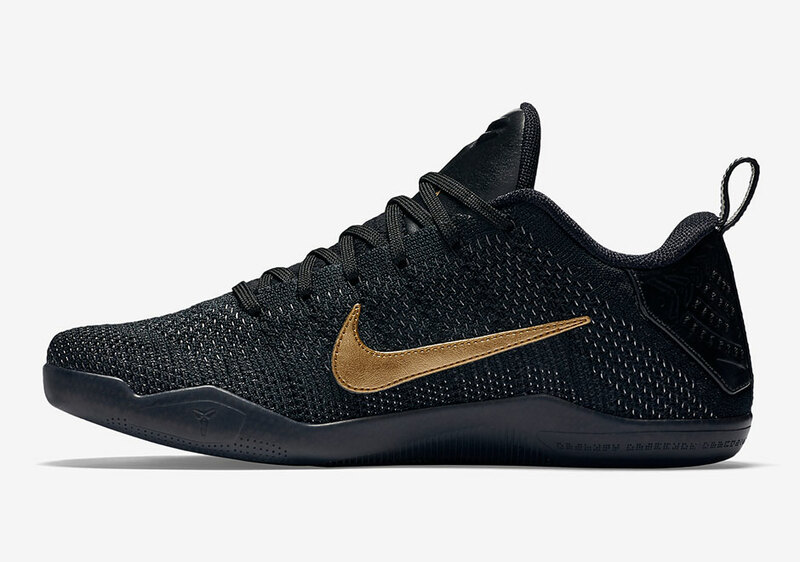 It’s safe to say that Flyknit transformed Kobe Bryant’s signature line more than any other technology. 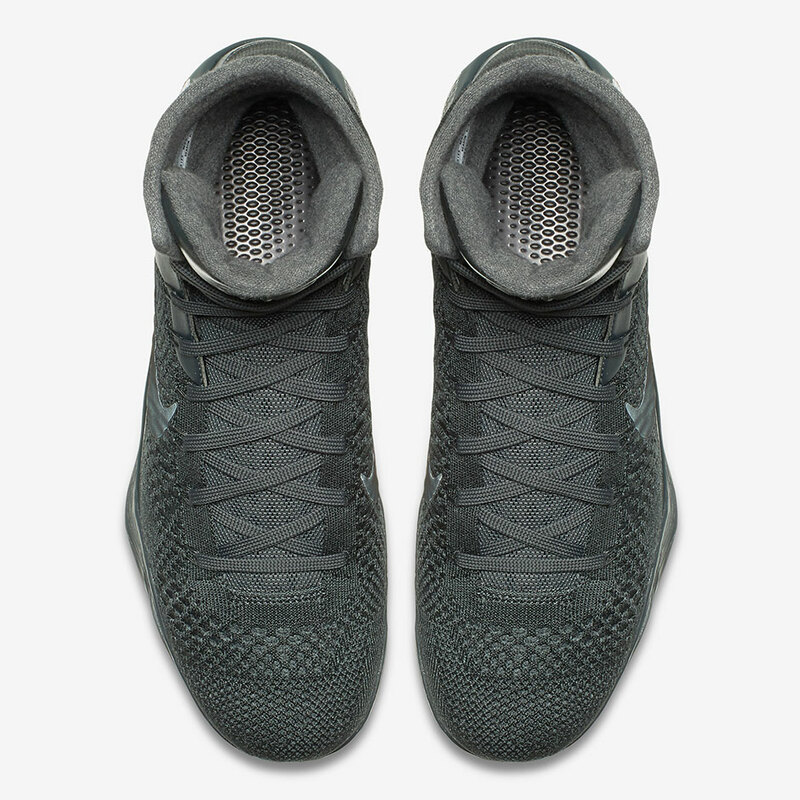 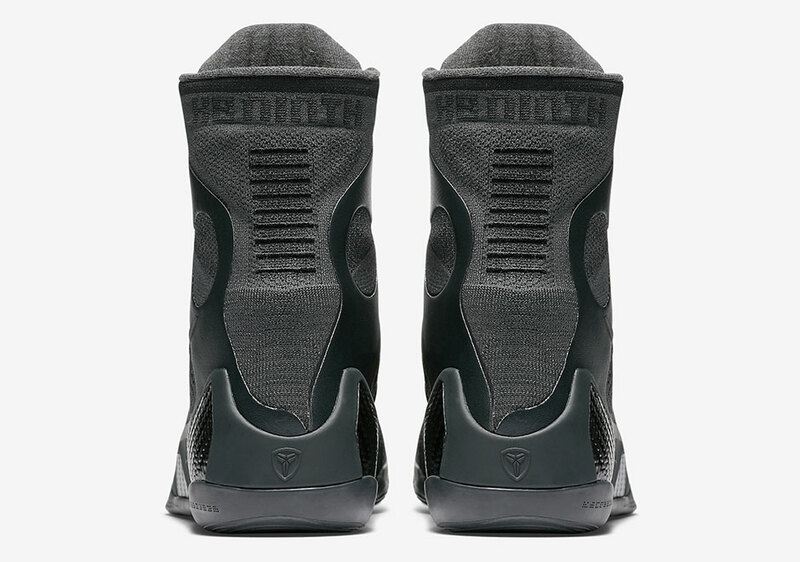 The woven material was first introduced atop the Nike Kobe 9 Elite and trickled down until it became the standard construction in this year’s Nike Kobe 11. 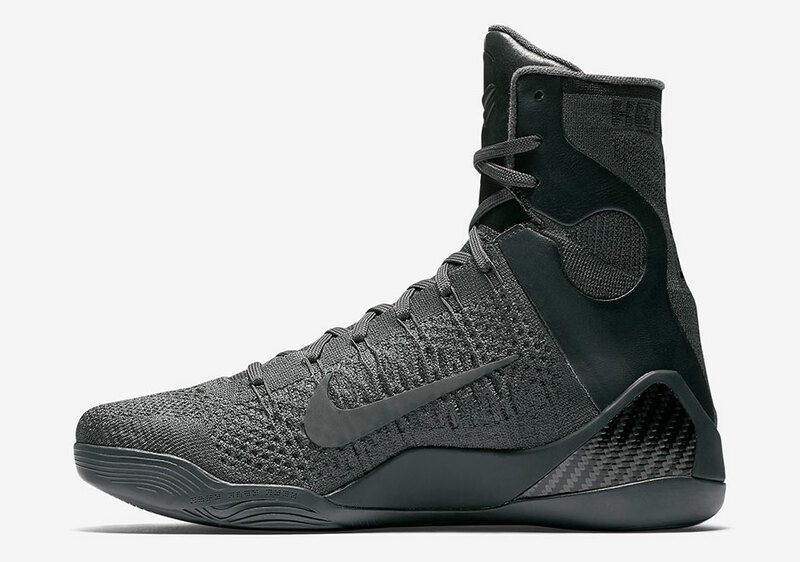 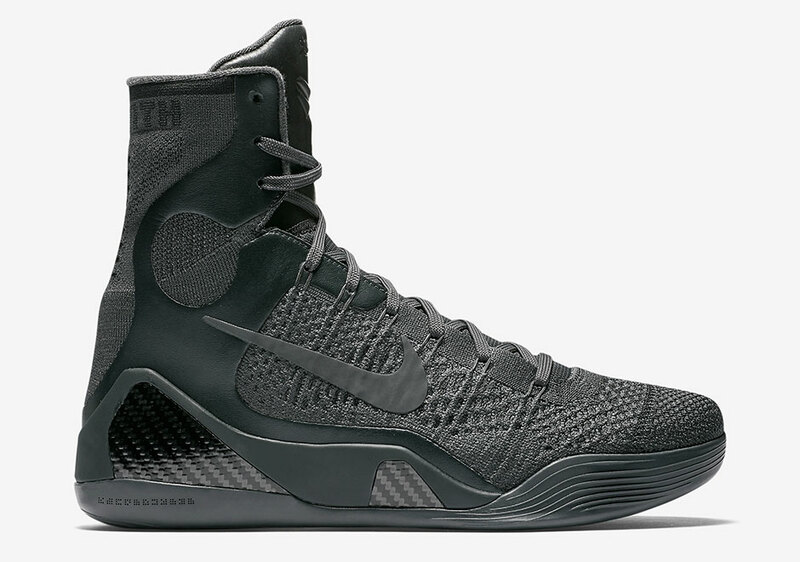 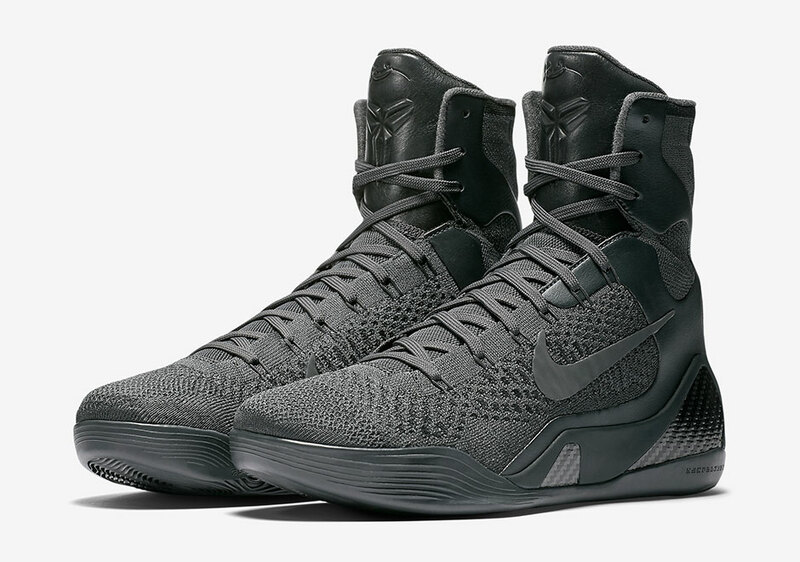 The Back Mamba only has a few weeks of his professional career left before calling it quits, so it’s the perfect time for Nike Basketball to introduce their upcoming “Black Mamba” Pack that focuses on “The Flyknit Era”. 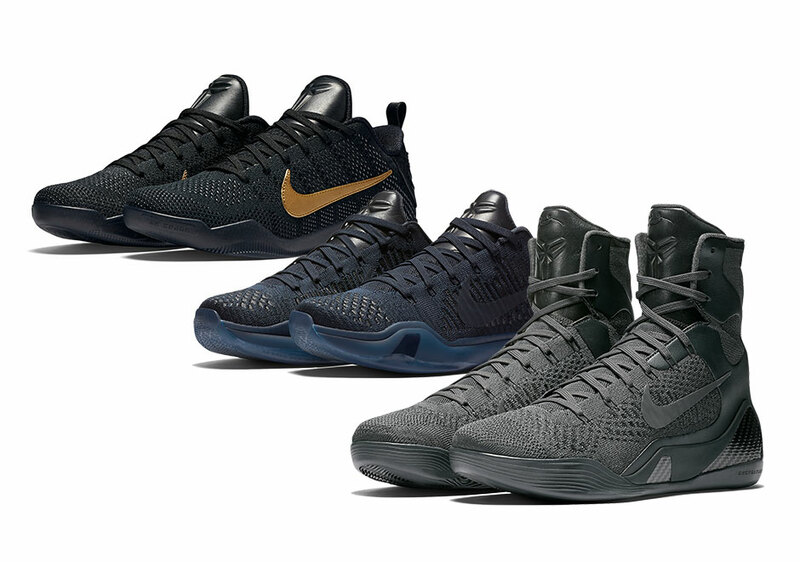 Ominous monochromatic offerings ranging from an all Anthracite, Dark Obsidian, and Black/Metallic Gold improve the three Flyknit silhouettes for a premium affair. 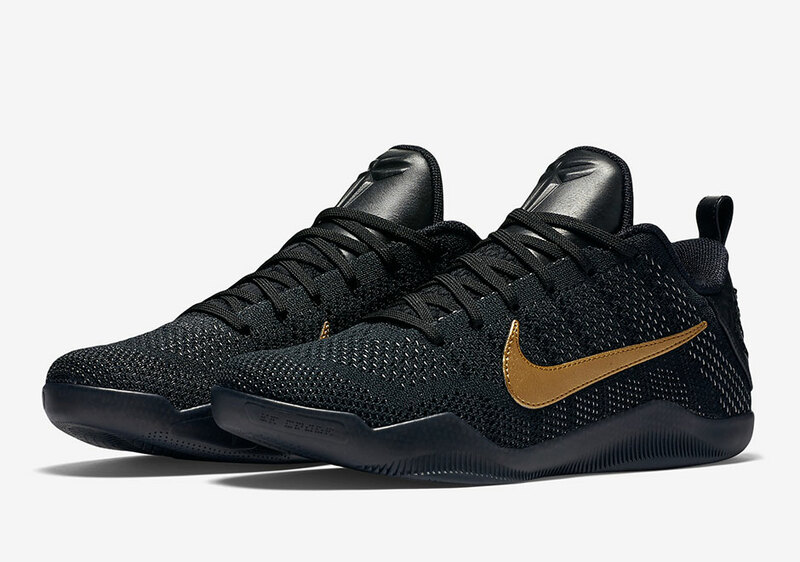 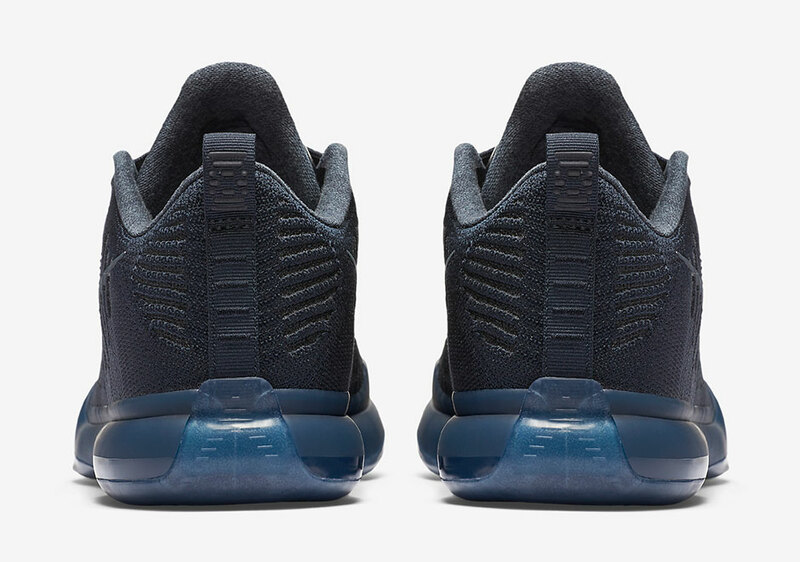 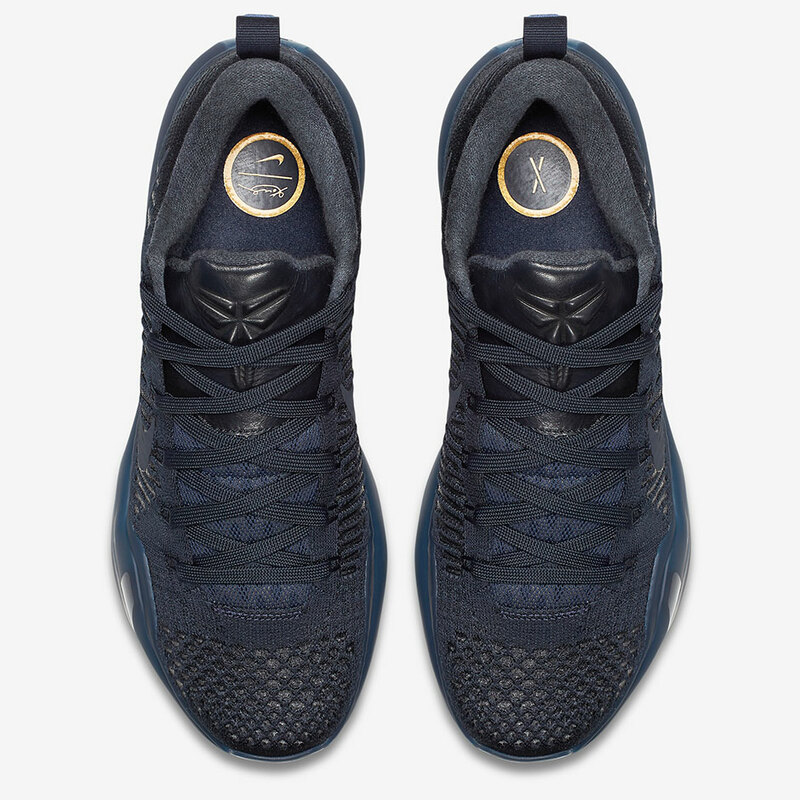 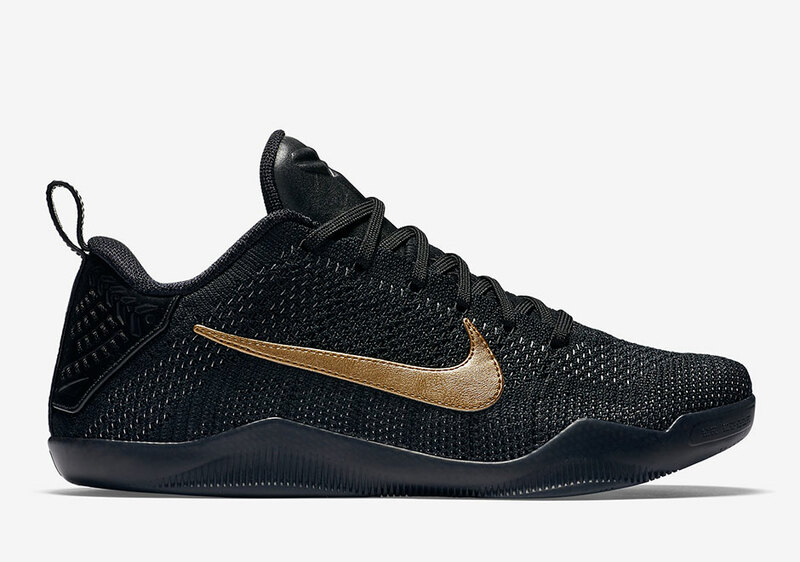 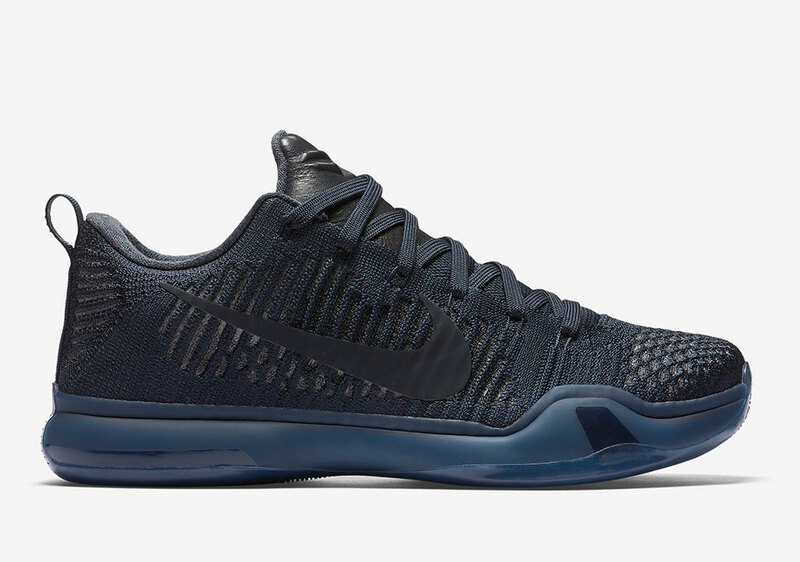 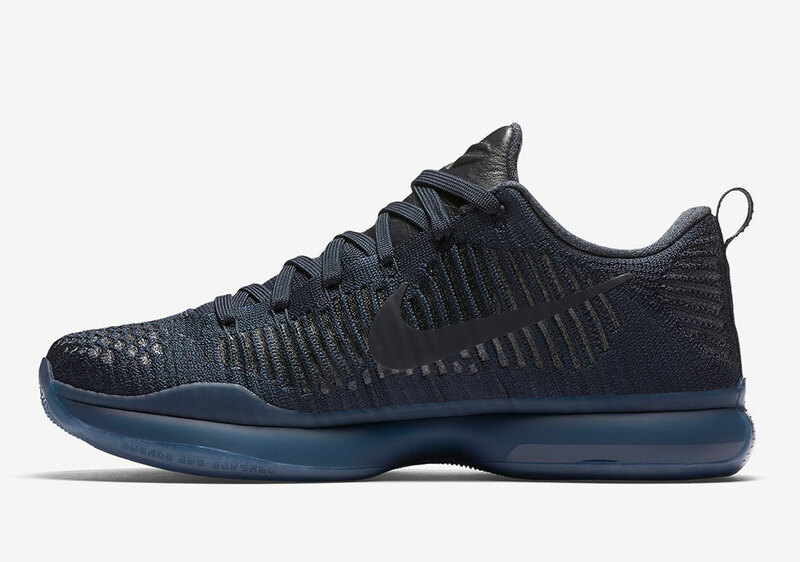 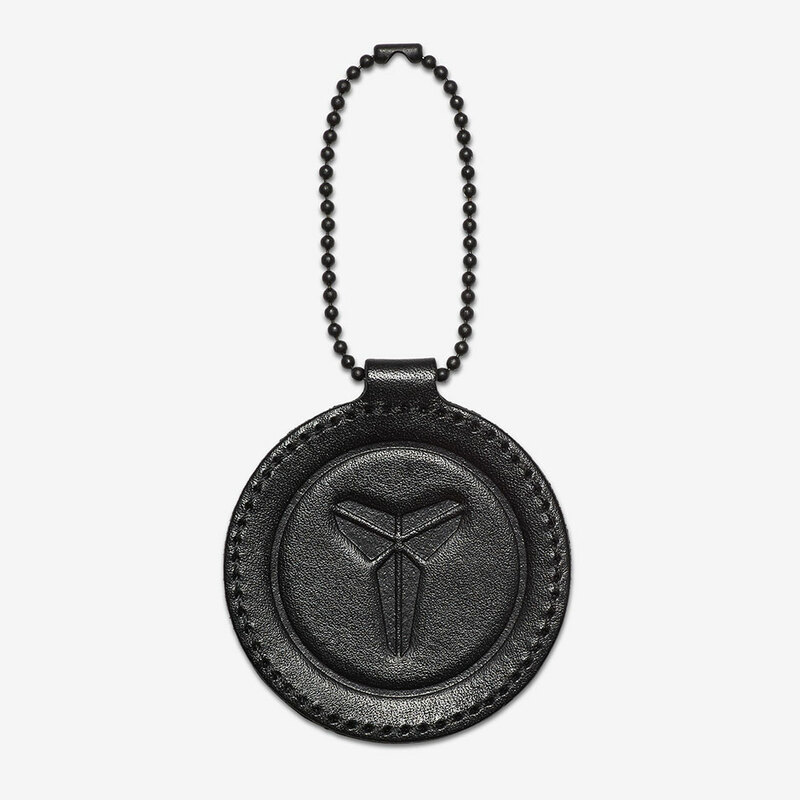 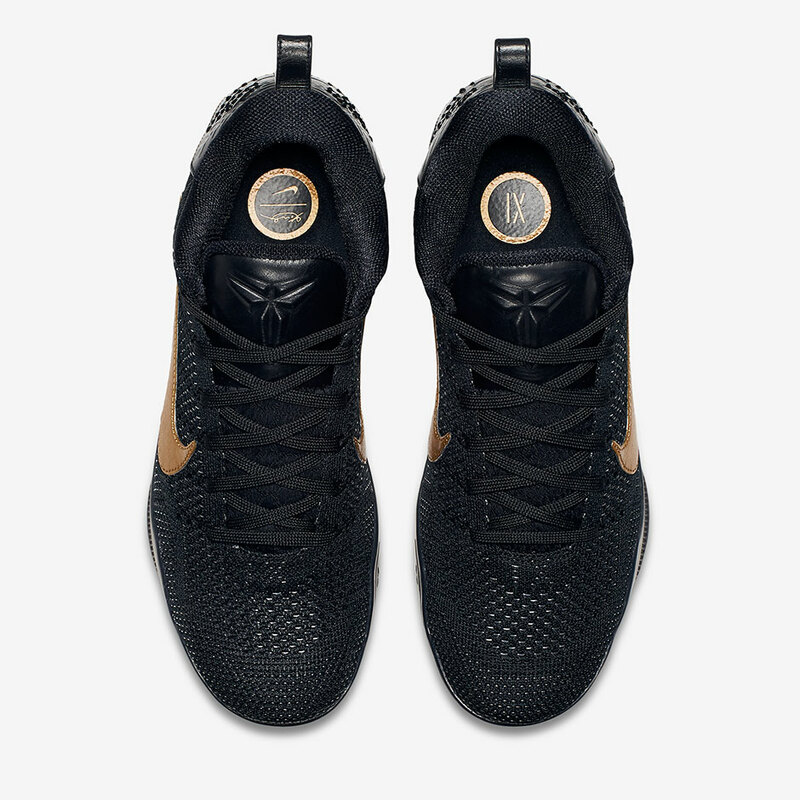 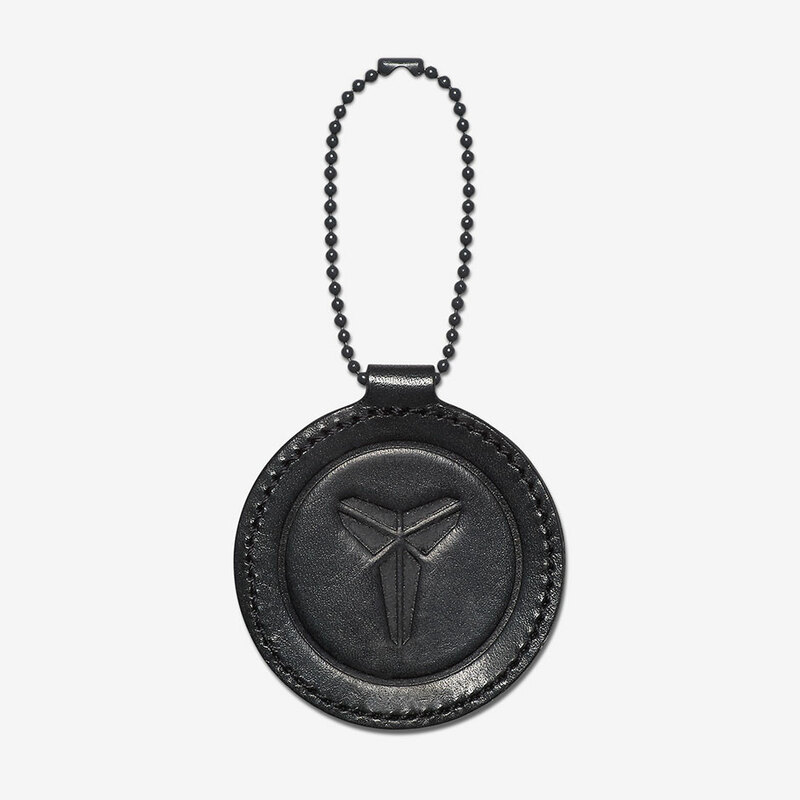 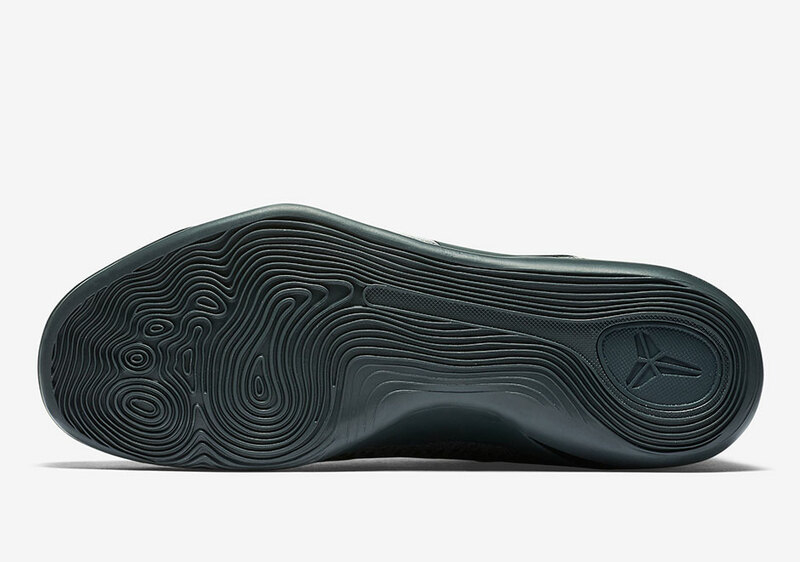 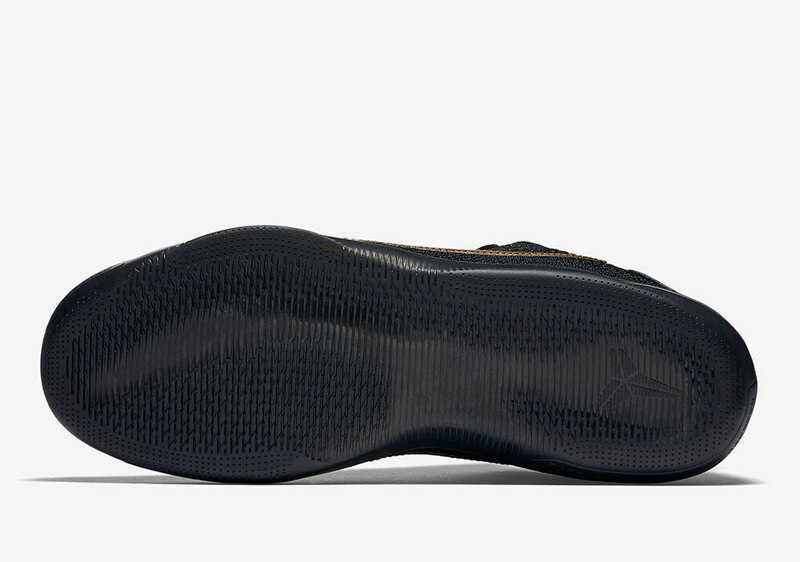 The Kobe 10 Elite Low and Kobe 11 do feature some subtle pops like a semi-translucent outsole unit on the 10, and a luxurious leather Swoosh selection on the 11. 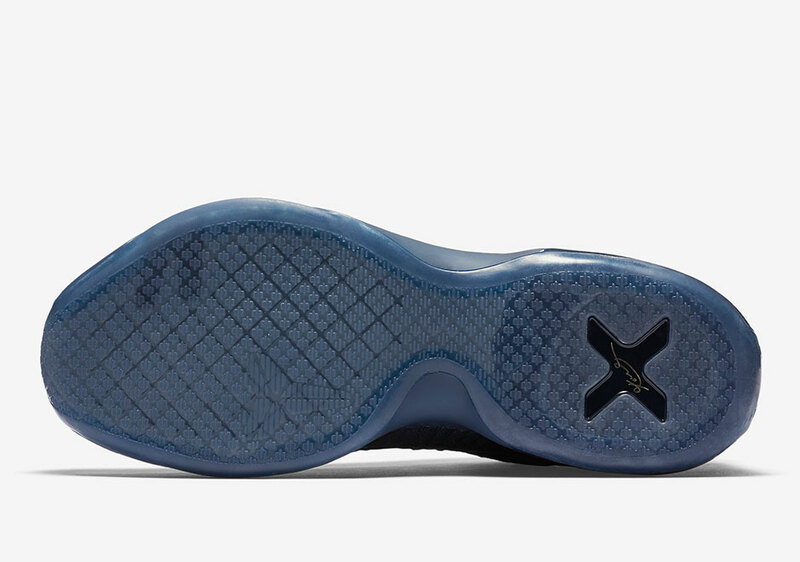 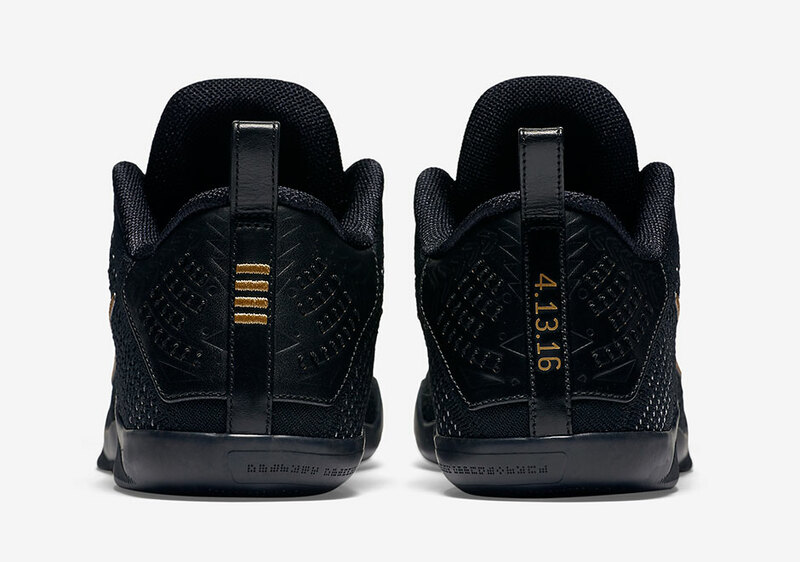 Each pair will hit retailers on April 11th for $200. Check out more photos below and let us know if you’re a fan of the trio by taking your thoughts to the comments section.